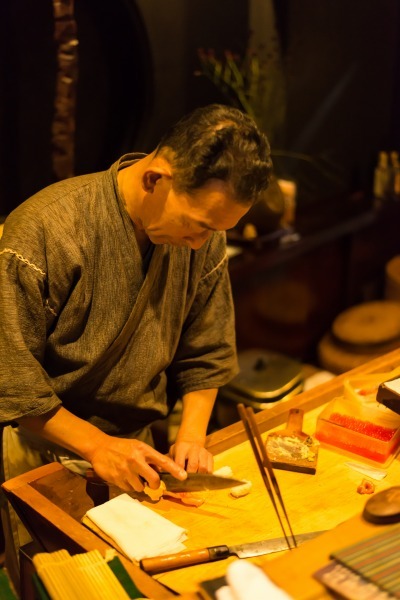 A blog from West Tokyo: A Sushi restaurant in Tokyo. Getting through a hard time for couple of days, I finally recovered. I'm sorry for making you worry. Mid yesterday I visited a sushi restaurant with my boss and my wife for lunch. One of my friend runs this restaurant and we go there together every so often. There are mainly two kinds of sushi restaurants here in Japan. One is kaiten-sushi, or known as sushi boats, and another one is traditional one. I took latter one this time; sushi chef makes it one by one, face to face. 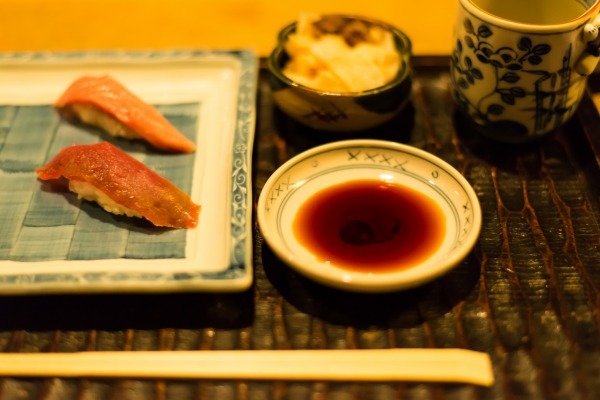 Many foreigners imagine sushi as cut raw fish on the rice which tastes sour served with small portion. However, there are other ways of making sushi. 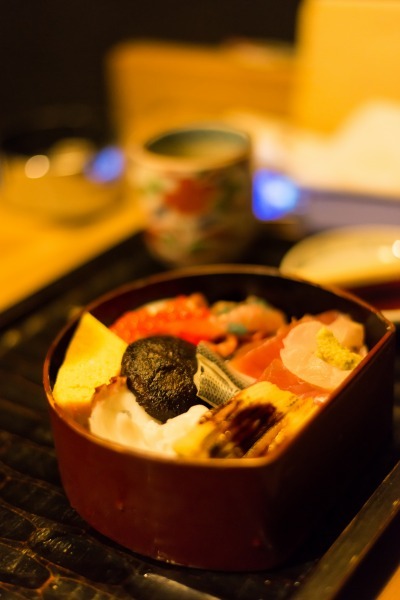 One of them is "chirashi sushi", above the picture. 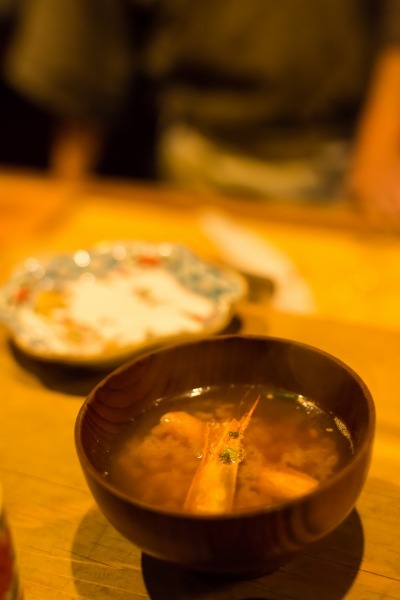 It's one-bowl-dishes which is along with a variety of fish on the rice. We ate all of sushi. It was 3000 yen or about $40 for each person. Eating good food always helps me feeling better for when I'm a bit down. I've been a little bit sick these past few days (it's not that bad though) so I'm treating myself with something nice everyday. It really puts me in a good mood. ^^ Especially chocolate, I think I'm addicted to it ;) Also, I'm very glad to hear that you're doing much better now. I actually didn't know about "chirashi sushi". I've only eaten "kaiten-sushi", But the chirashi version looks really good. I love eating fish and rice. As always, I'm looking forward to your next post! Are you all right? I worry your situation which you are not good health. I hope you will become to be well soon. Please let me know current your health. I took a bit expensive or middle one this time. 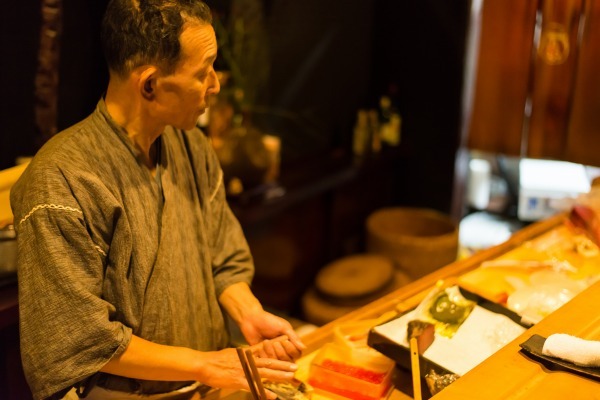 This sushi restaurant cost from 10,000 yen, or around $120 per person for dinner. Given that lunch costs only 3,000 yen, it was soooo good sushi! Those pieces of sushi look absolutely incredible! The one thing I don't like about sushi places are there restaurant tables and chairs. Sometimes I have to kneel while I eat or sit in an obscure chair. It is my only complaint with these types of food makers. I really do enjoy the food though so sometimes it is worth the painfully uncomfortable seating. Good morning! Thank you very much for your comment ;) Do you mean "zashiki" which have "tatami" instead of chairs? For many Japanese it's not comfortable very much as well! I don't like that neither... 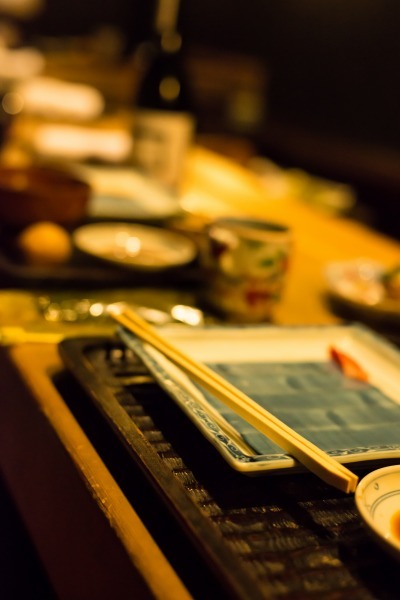 But recently many sushi restaurants have both zashiki style table and table with chair and you can choose it. I prefer to go there!